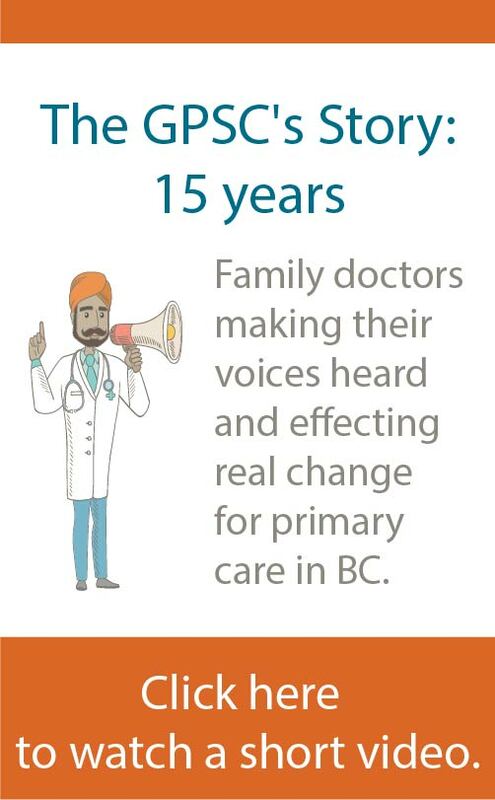 The GPSC is a partnership of the Government of BC and Doctors of BC that works on behalf of doctors to strengthen full-service family practice and patient care in BC. The committee is comprised of six representatives from the Doctors of BC and six representatives of the Government of BC, and has guest members from each health authority and the Society of General Practitioners. 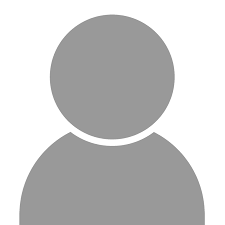 Please click on name for member biography. Ted Patterson is the Assistant Deputy Minister (ADM) of the Primary Care Division at the Ministry of Health. Prior to this appointment, Ted seconded a number of ADM portfolios in the Ministry, including Primary and Community Care policy, as well as the Health Sector Workforce. Previously, Ted was Executive Director at the Public Sector Employers' Council (PSEC) Secretariat in the Ministry of Finance, where he was responsible for collective bargaining and compensation strategies for the Health, K-12 and University sectors. In this role, Ted also served as a member of the Board of Directors for the BC Public School Employers' Association and represented government at a number of major negotiation tables. Ted has also worked in a number of other senior level positions within the Ministry of Health, including Director of Labour Relations and Special Initiatives in the Office of the Chief Administrative Officer. Ted holds a Bachelor of Arts and a Master of Arts in Political Studies, both from the University of Saskatchewan. Dr Shelley Ross graduated from the University of Alberta with her medical degree and did her family practice residency through UBC. Shelley is a Fellow of the College of Family Physicians of Canada. She was in full-service family practice with a large obstetrics component throughout her career until closing her 36-year practice in 2012 to become President of the Doctors of BC. Since 2013, Shelley has been co-chair of the GPSC. She is also a member of the Shared Care Committee. She currently sits on the board of the Canadian Medical Association (CMA) as a representative from BC, is the Secretary General to the Medical Women’s International Association (MWIA), and chairs the CMA Governance Committee. Shelley has been President of the Federation of Medical Women of Canada and the Medical Women’s International Association. Shelley does locums in full-service family practice and continues to practice obstetrics through maternity clinics and hospitals throughout the Fraser Health Authority. 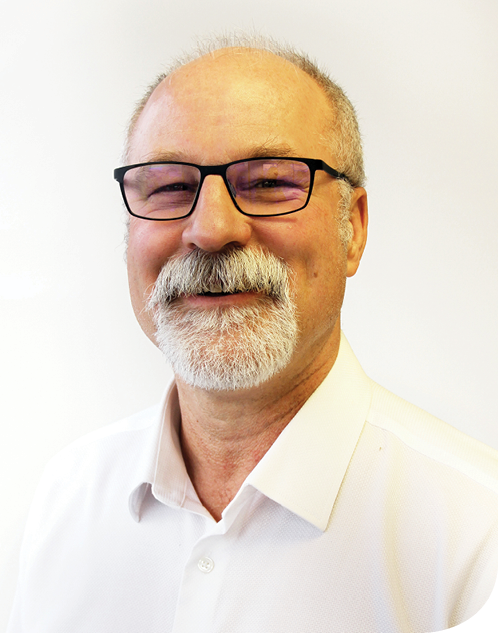 A social work graduate from the University of Victoria, Mark Armitage is the Executive Director of Integrated Primary and Community Care in the Health Services Policy and Quality Assurance Division, Ministry of Health. Mark’s main areas of focus are collaboration with provincial health authorities related to physician care and services, the transformational work within primary care, mental health and substance use programs, the stewardship of provincial policy on home and community care, and the implementation of recommendations from the ombudsperson’s report on seniors. Prior to his current role, Mark spent a decade as a Probation Officer with the Community Corrections Branch of the Ministry of Attorney General, during which time he was awarded a Solicitor General’s Corrections Exemplary Service Medal. Subsequently, he spent 15 years with the Ministry of Children and Family Development in various management and executive roles, and as acting Assistant Deputy Minister for regional operations on Vancouver Island and in the Interior. Mark is pursuing a master’s degree in public administration. He enjoys spending time with his three adult sons and his German wire-haired pointer, playing the guitar and mandolin, and exercising. Dr Richard Crow is the Executive Medical Director for Island Health’s Population and Community Health Portfolio. In this role, he co-manages several island-wide programs, including Mental Health and Substance Use; Public Health; Child, Youth, and Family Services; Seniors Health Strategy; End-of-Life Services; and Integrated Primary and Community Care. He is a Clinical Assistant Professor in UBC’s Faculty of Medicine and Affiliate Assistant Professor, University of Victoria, Division of Medical Sciences, and became a Fellow of the College of Family Physicians of Canada in 2000. He has previously served on both the Specialist Services Committee and the Shared Care Committee. He has a special interest in population health, prevention, and vulnerable populations. Previous leadership roles include Lead Faculty - Curriculum for the Family Practice Residency Program at UBC, President of the Victoria Medical Society, and VP Medicine for the Vancouver Island Health Authority. Dr Crow received his BSc, MSc, and MD degrees from UBC and completed his family practice residency at the University of Western Ontario. He then moved to BC and practiced family medicine for over 20 years, mainly in Victoria. Dr Fiona Duncan is a family physician at Chaldecott Medical Clinic in Vancouver. She is also a Clinical Assistant Professor at the University of British Columbia’s Department of Family Practice and a past preceptor with the St. Paul’s Hospital Family Practice Residency Program. Fiona completed her bachelor of arts in history and a medical degree from the University of British Columbia, and her residency in McMaster University’s Rural Family Medicine Program. After doing a year of locums including in Vancouver’s Downtown Eastside (DTES), in 2002, Fiona started her practice at Chaldecott Medical Clinic in Vancouver and started working with the Vancouver Coastal Health at the Pender Clinic in the DTES. Her work earned an Excellence in BC Health Care Award. In addition to her contributions to the GPSC, Fiona is Vice Chair on the Vancouver Division of Family Practice Board of Directors. She chairs the Division’s Continuity of Care Committee and is on the Division’s Pathways Leadership Team. She recently earned a master of arts in liberal studies at Simon Fraser University, which she undertook while balancing her family practice. Dr Mitchell Fagan is a family physician at Murrayville Family Practice in Langley, BC and is also the medical director at the Langley Lodge. Dr Fagan is the former head of family practice at Langley Memorial Hospital, previously served as a CSC chair, and was the vice-chair of the Langley Division of Family Practice for five years. After working in a two-doctor practice for six years, Mitchell partnered with the Fraser Health Authority to develop and lead an inter-professional multidisciplinary team in a private primary care clinic in 2002. Since inception, the clinic’s team-based care approach has strengthened the delivery of full-scope primary care. 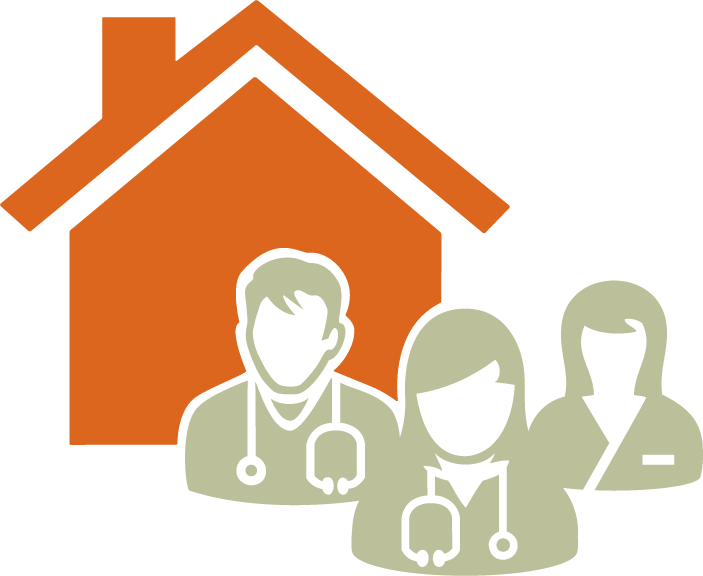 The clinic works closely with home health, and cares for over 200 frail seniors through the Residential Care Initiative. In addition to his Division involvement, Dr Fagan has provided strategic insight to local government, non-profit organizations, health authorities, and universities through his involvement in regional and provincial committees and initiatives. Dr Fagan has two children and two massive Newfoundlander dogs. He is also a farmer to more than 20 llamas. Dr John Hamilton is Medical Director of Primary Care and Aboriginal Health for the Fraser Health Authority. He also operates a part-time family practice in Chilliwack, and serves on several subcommittees of the General Practice Services Committee, including the Residential Care Committee, the In-Hospital Care Program, five Collaborative Services Committees, and the Evaluation Committee, of which is he is co-chair. For the Fraser Health Authority (FHA), John also sits on the Aboriginal Strategic Steering Committee, the Information Management and Technology Committee, the Pathways Implementation Committee and the Interdivisional Committee (as co-chair). John completed his medical undergraduate and family practice training at the University of British Columbia. For the first decade of his career, he split his time evenly between the emergency department and family practice in Chilliwack. He then took on an administrative role with the FHA. Before his current role, John served as Department Head of Emergency, then as Medical Director of Chilliwack General Hospital. A family physician with a busy practice in Summerland, BC, Dr Khati Hendry is also head of the Department of Family Practice at Penticton Regional Hospital and a Clinical Instructor at the University of British Columbia. She is an active member of the South Okanagan Similkameen Division of Family Practice and has served on the board of directors in various roles, including chair, since 2011. After completing her medical training at the University of California (UC) in San Francisco and in Seattle, Khati worked extensively with immigrant populations in community health centres in the US. She served as Medical Director of La Clinica de la Raza and the Community Health Center Network in San Francisco, and completed the California Health Care Fellowship leader development program. Khati has worked with quality improvement programs for chronic disease in both the US and Canada, was an Associate Clinical Professor of family and community medicine at UC San Francisco. Khati enjoys travel, spotting wildlife, and writing song parodies. An occasional pianist and painter, she also refers to herself as an amateur astronomy nerd. Richard Jock is a member of the Mohawks of Akwesasne and serves as the Chief Operating Officer for the First Nations Health Authority. As the COO, Richard’s portfolio includes health benefits, policy, planning, engagement, service improvements/integration, investment strategies, and regional partnership implementation. His position also provides leadership for the building, functioning and implementation of strong partnerships within the First Nations health governance structure and within the health system more broadly. Richard has worked for the past 25 years for First Nations organizations and the federal government, including numerous positions in the health field. Prior to joining the FNHA, he held the post of Chief Executive Officer for the Assembly of First Nations. Among his other professional roles, Richard has held senior leadership positions at Norway House Health Services Incorporated, Health Canada, the National Aboriginal Health Organization, and Mohawk Council of Akwesasne. 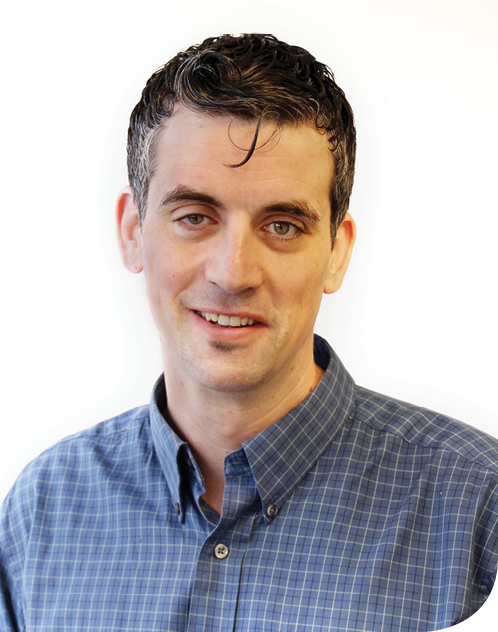 Dr Lee MacKay is a generalist family physician in Nelson. He received his medical degree from the University of British Columbia in 2008 and completed his family medicine residency at Dalhousie University in Halifax in 2010. Lee has been active in physician leadership serving as vice chair, chair and physician lead for the Kootenay-Boundary Division of Family Practice and remains on the board today. He continues to represent the Division on and served as co-chair of the KB Collaborative Services Committee from 2015 – 2018, was the GPSC Interior Health Division Representative from 2016 – 2017, served on the provincial GP for Me committee and was a GPSC Visioning member. He has a deep interest in rural medicine and the social determinants of health. 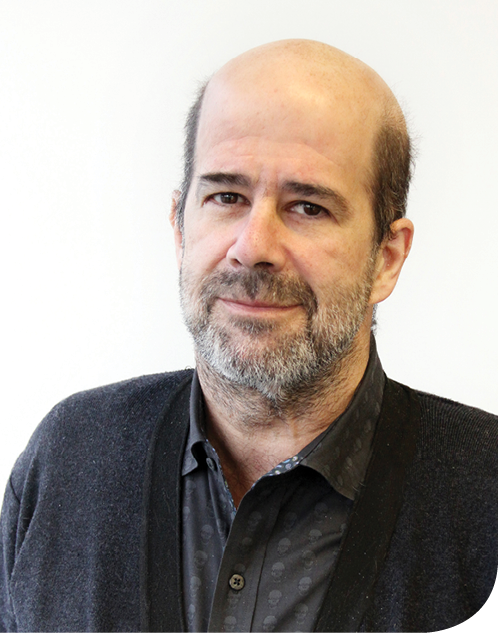 He played an integral role in the creation of the KB Division’s Poverty Intervention Tool, which helps doctors support patients who are struggling with socio-economic challenges. He also has a strong interest in medical education and was a founding faculty member of UBC’s KB Family Medicine residency program and is a primary preceptor in the program and UBC clinical instructor. Lee provides full-service family medicine in Nelson, his hometown as well as consulting a half day per week as a GP specialist in diabetes in his role as Medical Director of the Kootenay Lake Hospital Diabetes Education Centre, and maintains active inpatient privileges at KLH where he manages his own inpatients and does doctor of the day shifts. Tracy is a generalist family physician practicing in Burnaby/Coquitlam. She completed her medical degree at McGill University, followed by a rotating internship at St Paul’s Hospital. Tracy has served as president of the Society of General Practitioners of BC from 2012 – 2013, chair of the Health Data Coalition Clinical Data Stewardship Committee from 2016 - 2018, and board member of the Fraser Northwest Division of Family Practice from 2011 – 2014. 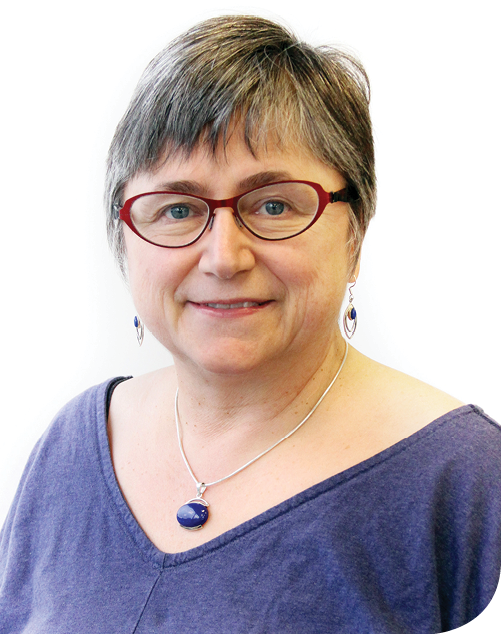 She currently serves as Physician Lead for the provincial Pathways initiative, and is a Clinical Assistant Professor in the Department of Family Practice Research Office at UBC. In 2013 she was honoured with the BC College of Family Physicians Award for Excellence in Family Medicine. Tracy has a passion for policy and believes that the GPSC has been a shining example of bringing policy into action. She feels strongly that health care initiatives that increase the delivery of Barbara Starfield’s 4 C’s of primary care—Contact accessibility, Coordination, Comprehensiveness, and Continuity—are key to building sustainable health systems and improving population health. Shana Ooms is the Executive Director of Primary Health Care with the Ministry of Health. A representative to the GPSC since 2013, Shana has spent 10 years with the Ministry in a variety of research, policy development, and leadership positions. Each of these roles has supported the advancement of primary health care through areas such as chronic disease management, clinical practice guideline development, service frameworks, Integrated Health Networks, and Integrated Primary and Community Care service transformation. Shana completed her post-secondary training at the University of Victoria, where she earned a master of science in exercise physiology and a bachelor of science honours with distinction in kinesiology. She is a past recipient of the Governor General’s Academic Medal and the Premier’s Excellence Award for the Cariboo Region. Shana and her husband are proud parents to three school-age children, Lily, Graydon, and Lauren.